Our Printing Services are featured below. Please click through each category to get an idea of our printing capabilities here at Lexington Printing. Our services include door hangers, postcards, calendars, envelopes, programs, flyers, newsletters, restaurant menus, manuals, books, business cards, carbonless forms, brochures, invitations, labels, letterhead, magazines and mailings. Please “like” us on Facebook for the most up-to-date information about Lexington Printing. 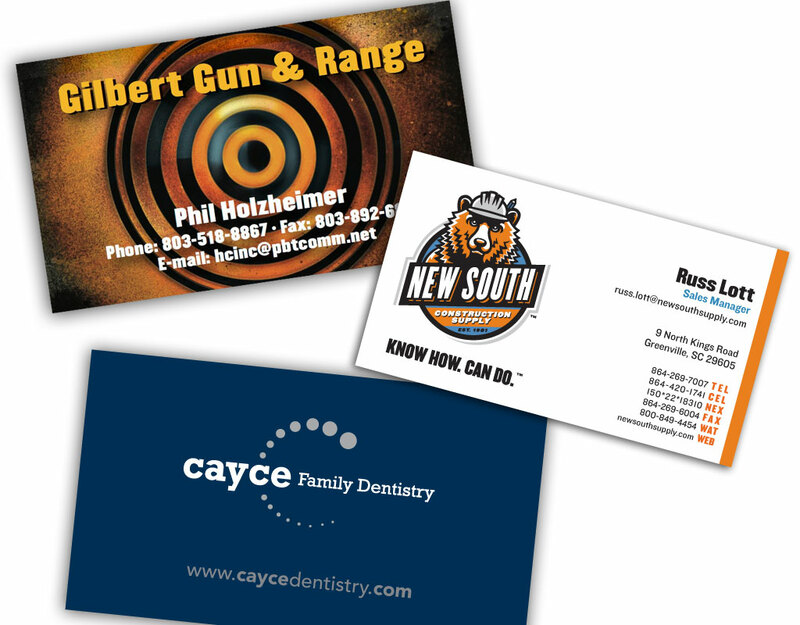 We can handle all of your printing needs both personal and commercial. Click on a category below for more information! 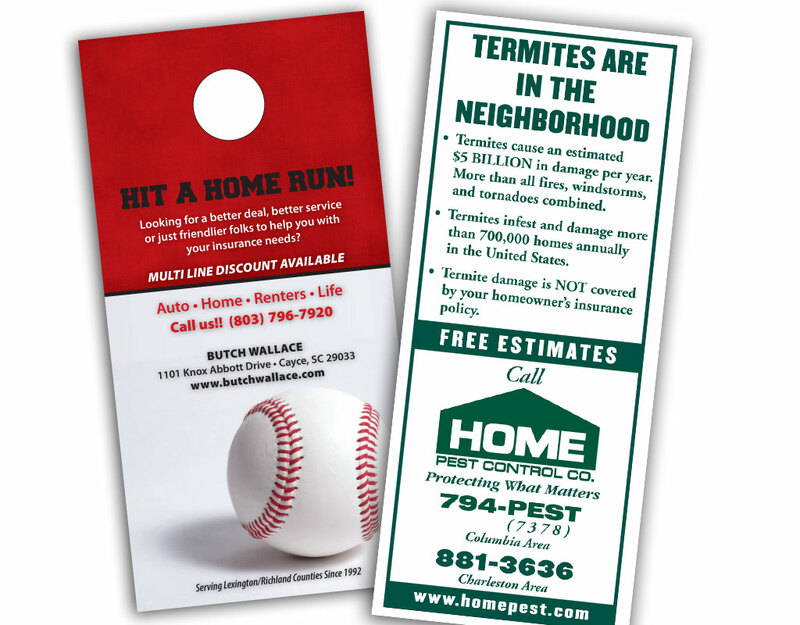 Door hangers are ideal as delivery menus, campaigns, advertising, and service and product promotion as well. It’s also a great way to distribute coupons and special offers! Custom envelopes get noticed. 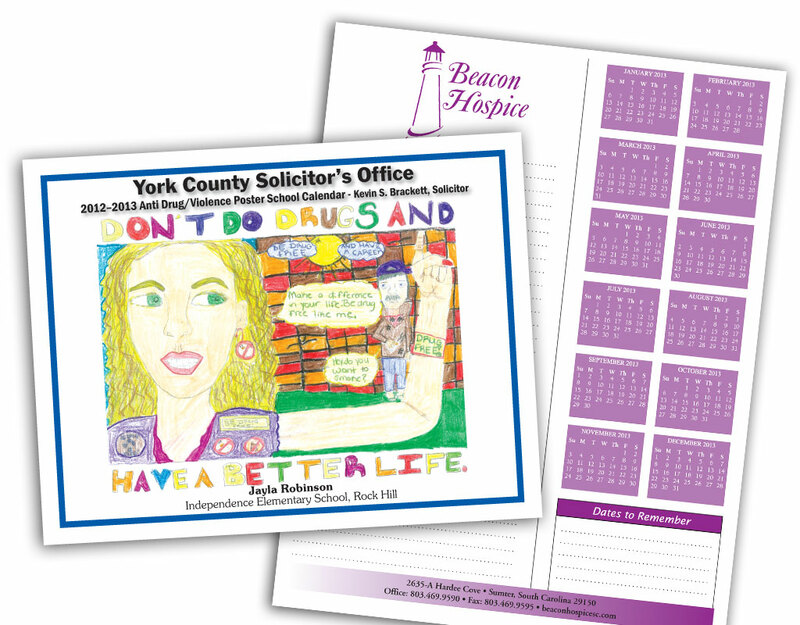 Your professional image is dependent on a great design and superior printing processes. 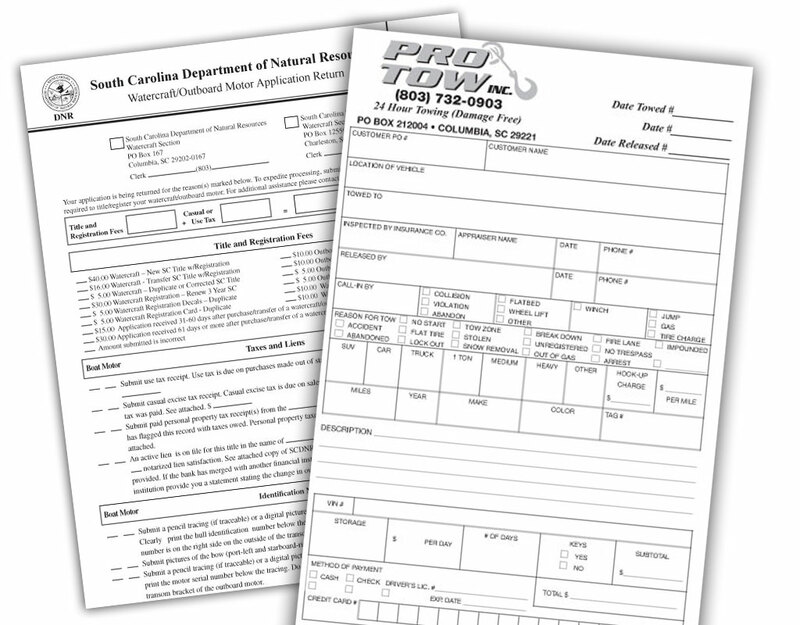 Let Lexington Printing take care of all your commercial and personal envelope needs. 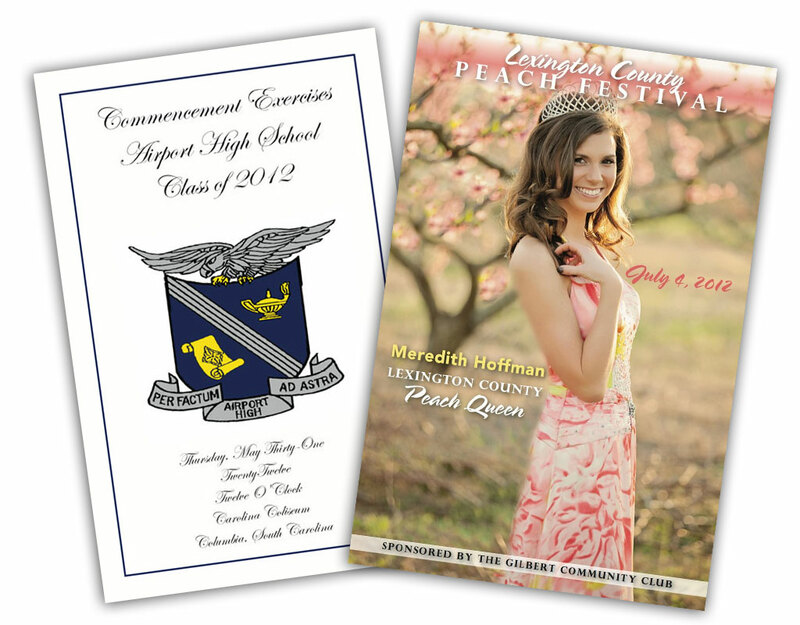 One of our printing services that we offer is event programs. 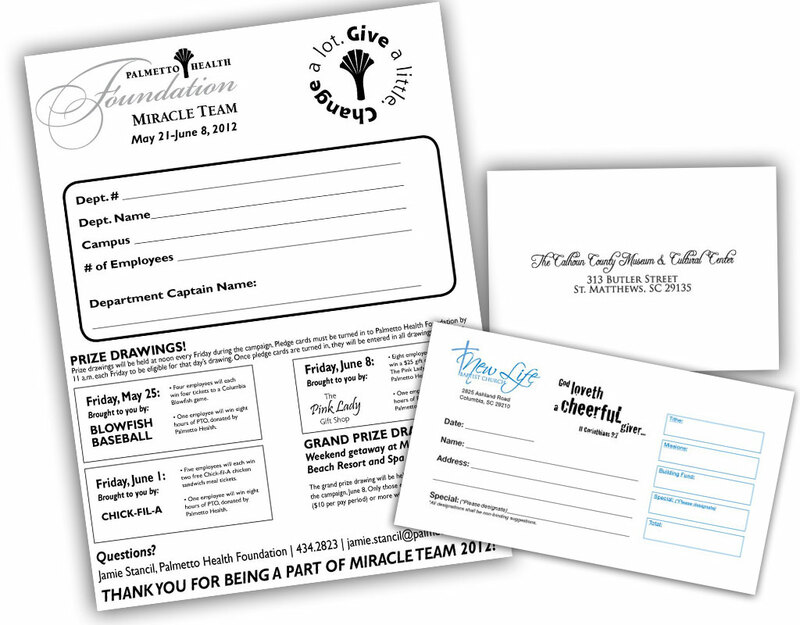 Whether you need programs for a dance recital or an upcoming business presentation, we can help! 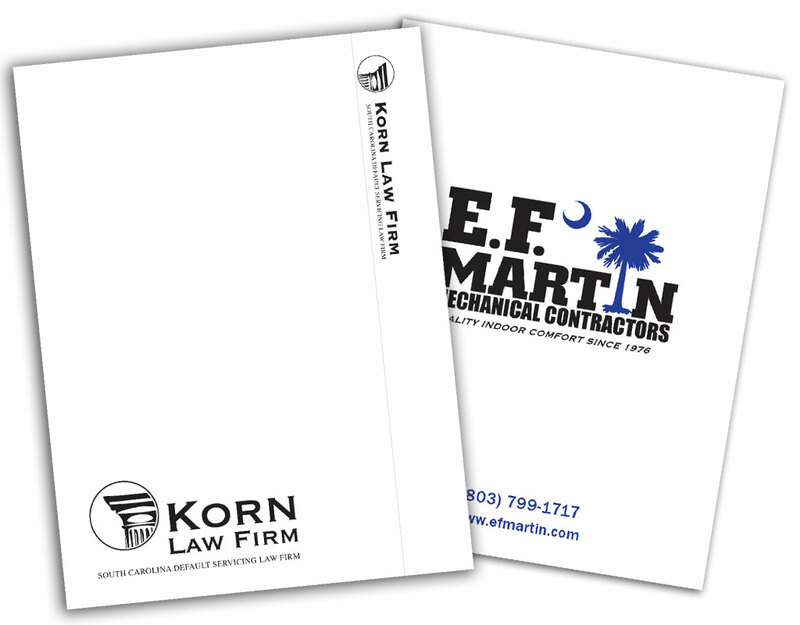 We have printed hundreds of programs for all types of customers and events. First impressions can be everything. Our presentation folders are great marketing tools that give your company the image it needs to separate itself from the competition. 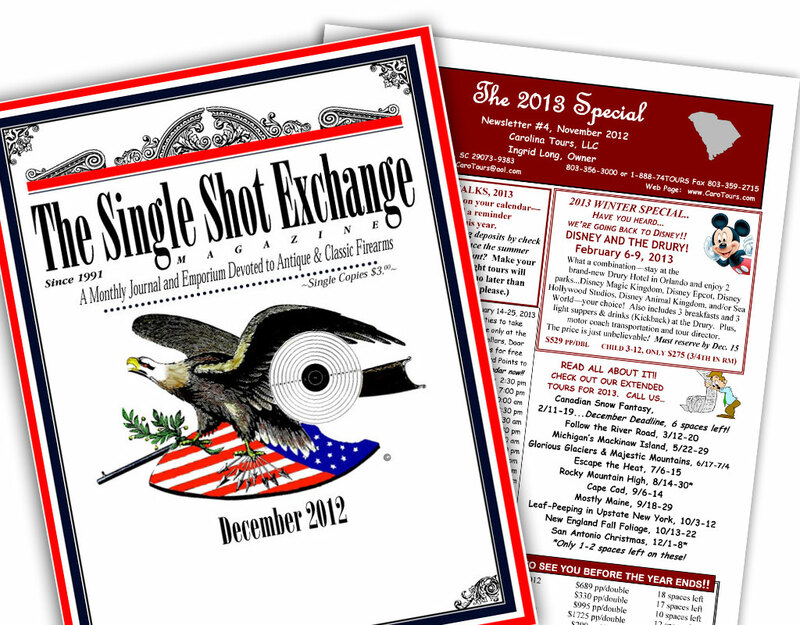 Newsletters are a perfect way to promote your new product, service or group. They create a sense of community, can reach a wide audience and provide useful information. 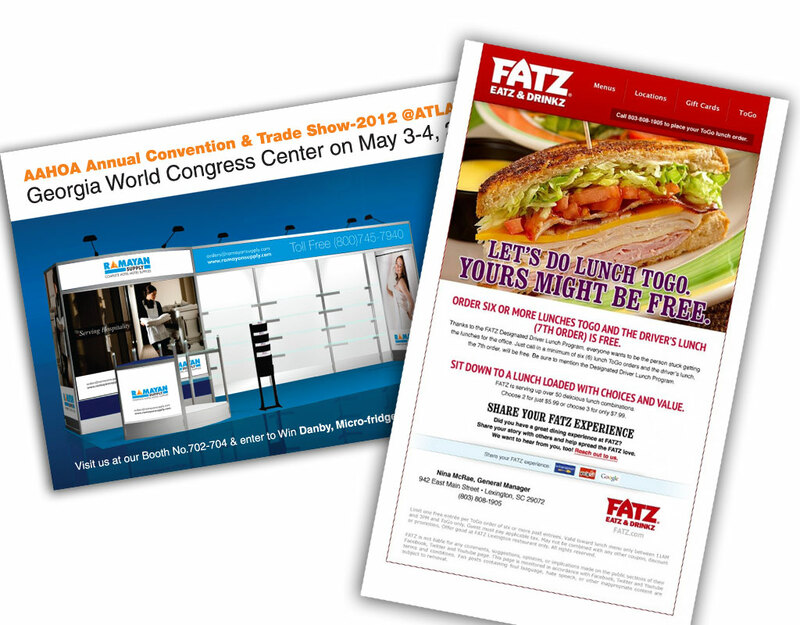 Newsletters increase customer retention, communicate important information, and help you interact and truly connect with your audience. Professional printing is so important for restaurants. 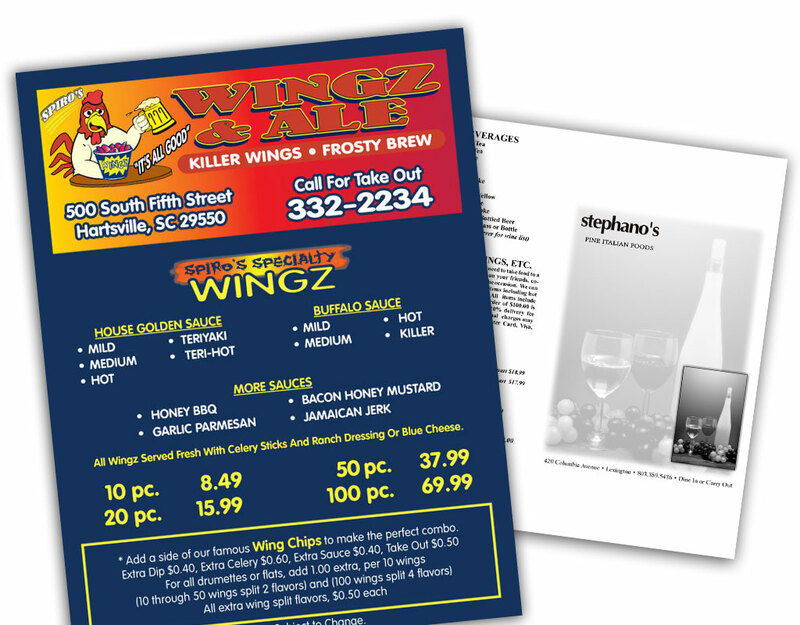 Let Lexington Printing print your menus because after all, your menu is one of your biggest marketing tools. It effects everything including image, what customers will order, and how they will feel about your restaurant! 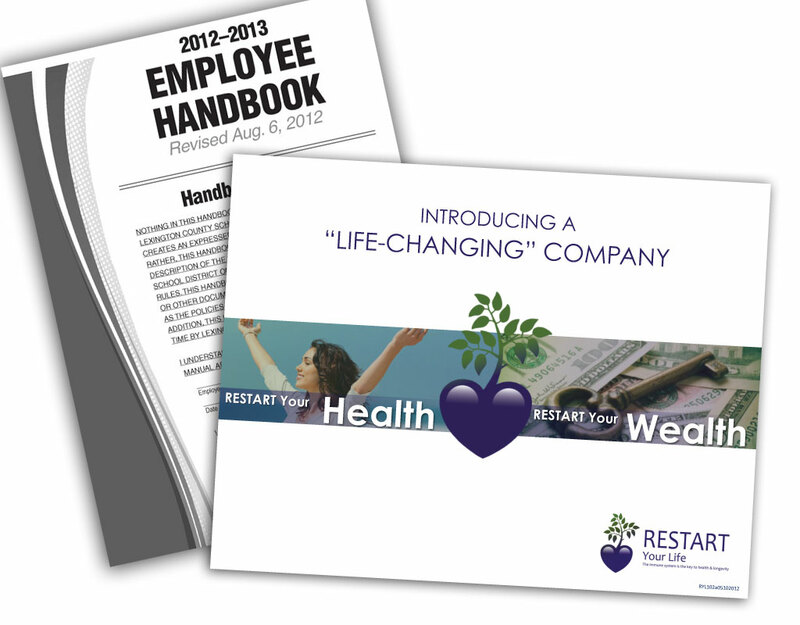 From training and new hire manuals to equipment and procedure manuals, Lexington Printing is at the top of its game in producing high-quality documents. No matter how complex your manuals are, we’ll print, assemble and deliver them according to your exact specifications. 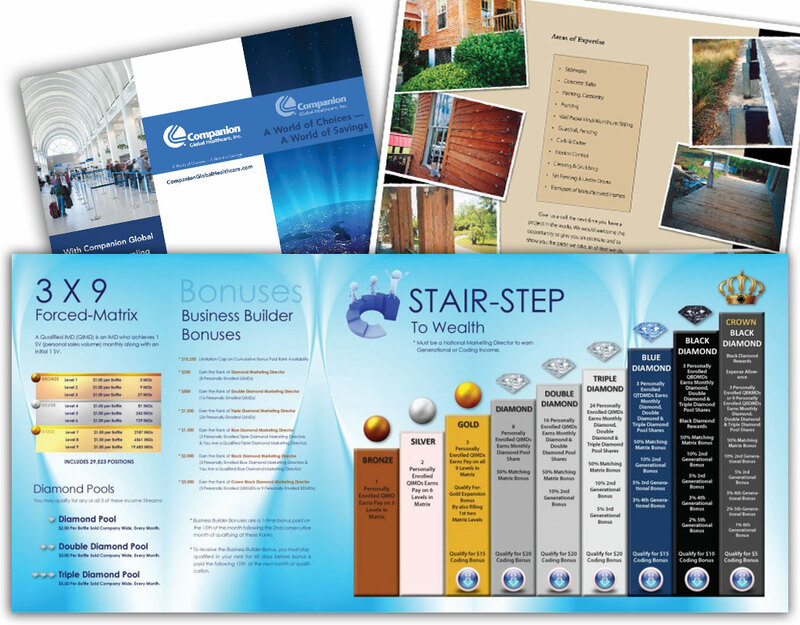 Booklet Printing allows you to present all your products and services in an attractive manner, with plenty of room for all of your pertinent info. Booklet Printing allows for a spacious presentation of your products, and therefore, enhancing the products and services overall. The possibilities are endless when it comes to what information you can put out in your brochures. Your company bio, products, contact information and more will tell your company’s story in a unique way. 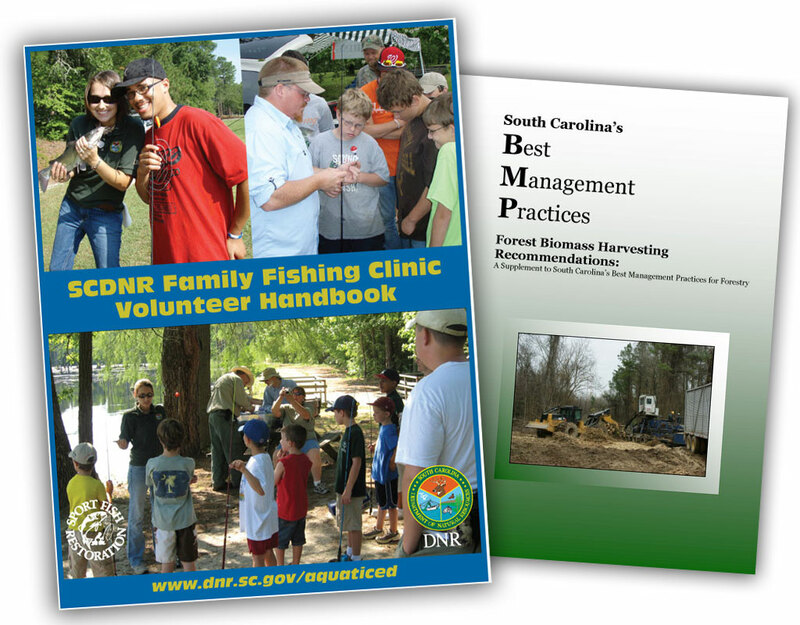 Professional brochure design and printing is available at Lexington Printing. 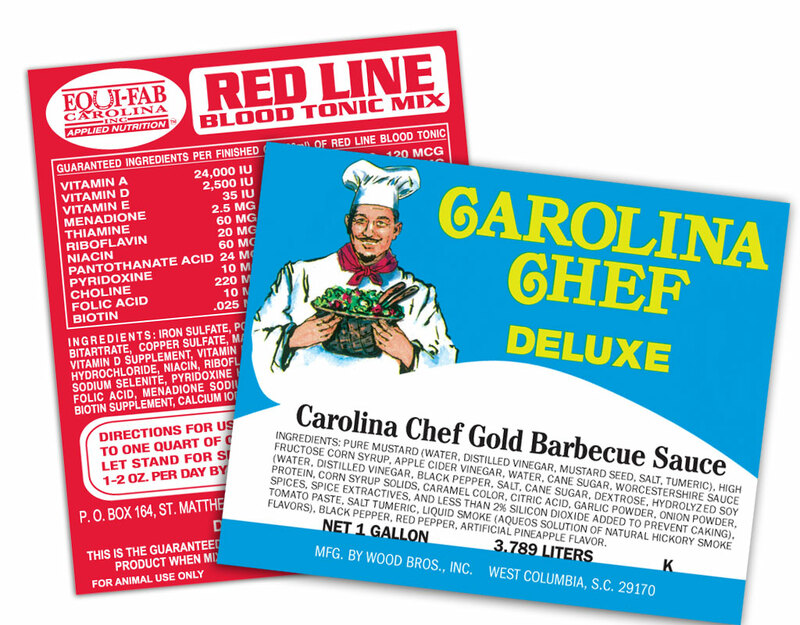 We can print labels for every event or need including but not limited to: mail pieces, bottles, containers, and equipment both for indoor or outdoor use. 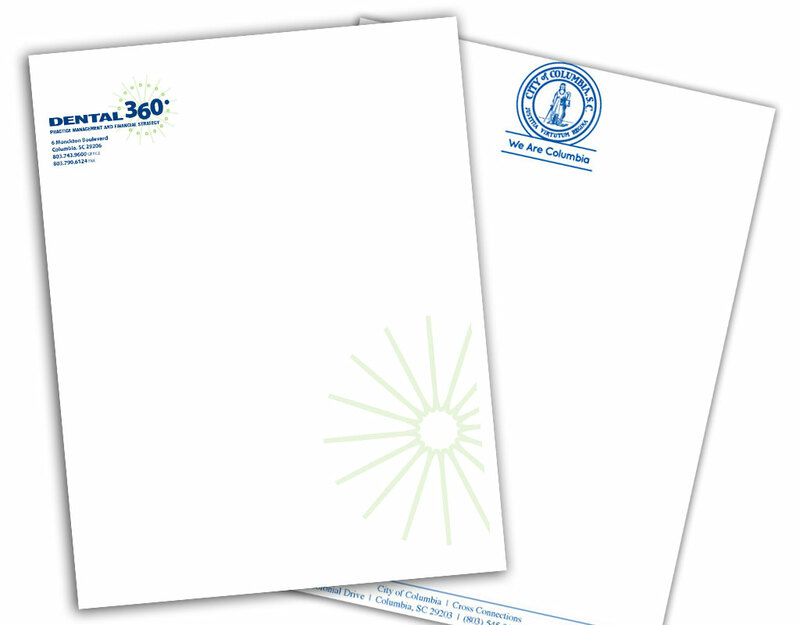 Professionally designed letterheads with your corporate logo give you the edge you need to maintain the image you want. Don’t settle for anything less. 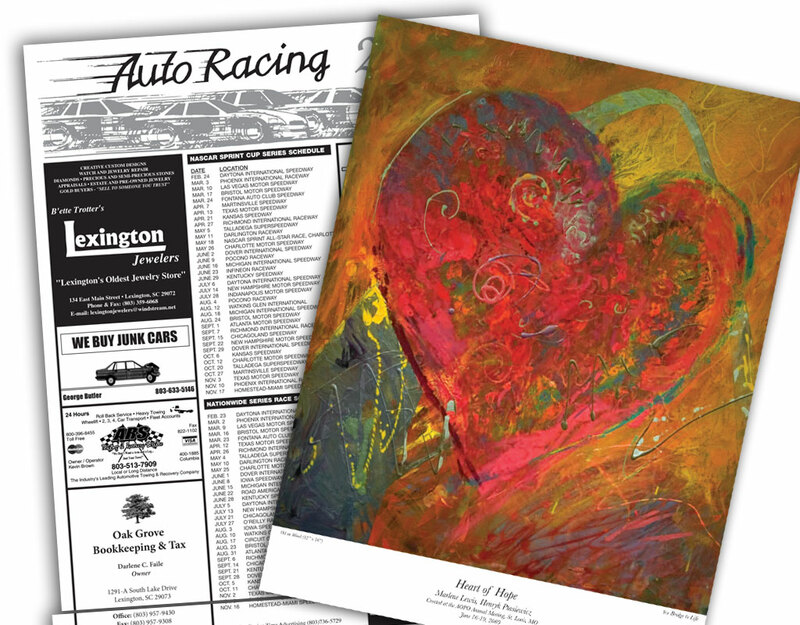 Lexington Printing provides magazine printing services for organizations, companies, professionals, and individuals in all industries. 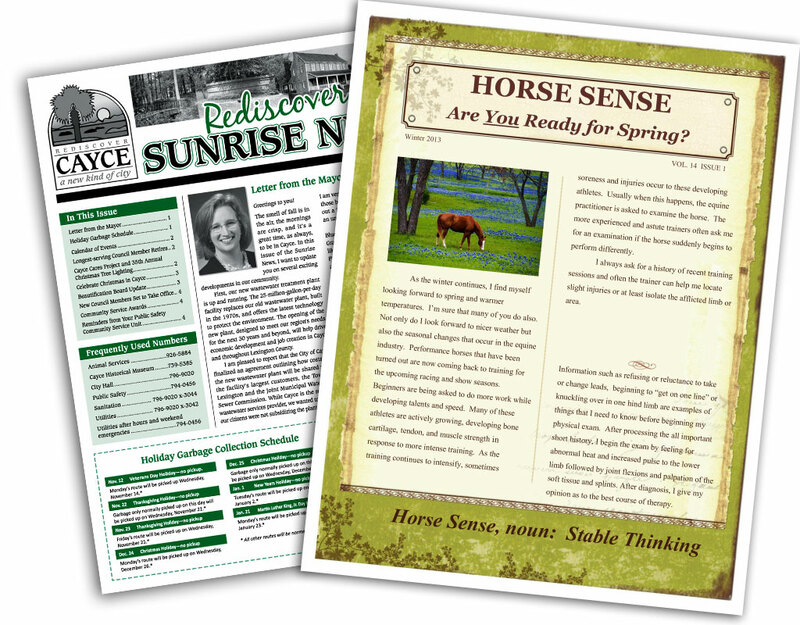 Whether you’re printing a magazine for your church, university, sports organization, or club, we offer an array of options to make your magazine to your specifications. 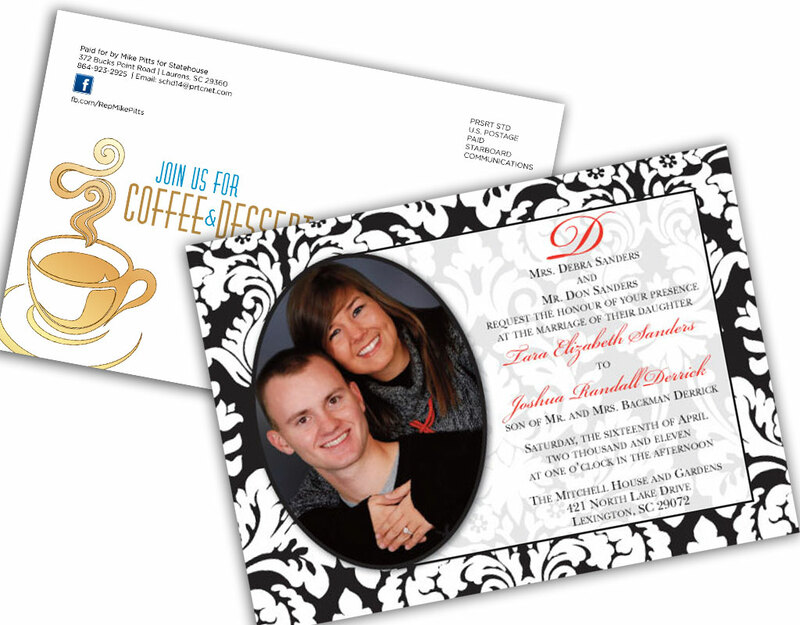 Direct mail is an effective way to reach your potential customers. 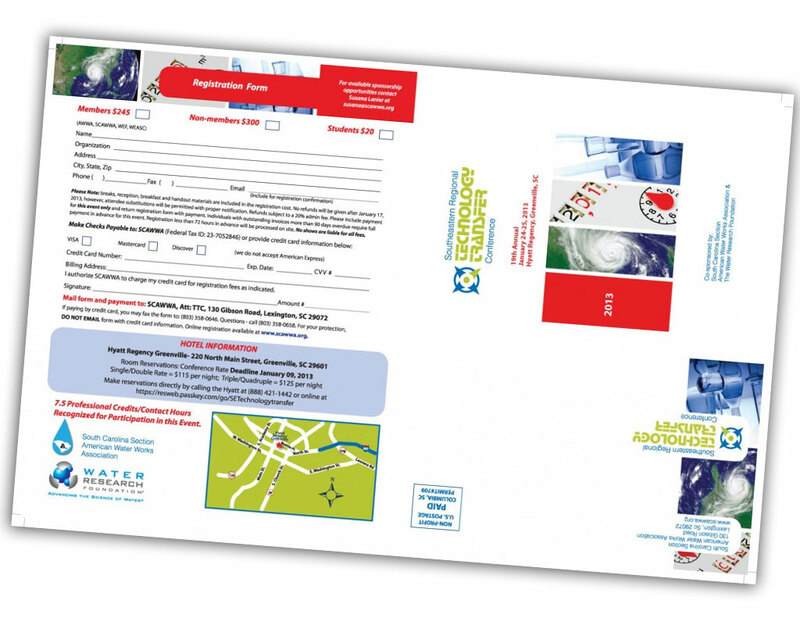 Whether you are wanting to mail brochures, postcards, or booklets; Lexington Printing can assist you with the mailing process.